We think there should be no place safer or more comfortable than your home. And to help you keep it that way we strive to help homeowners with as many service needs as we can. 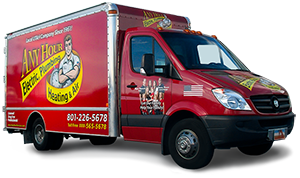 Our technicians have helped tens of thousands of homeowners across the Wasatch Front, including Layton, with their Electrical, Plumbing, Solar, Drains, Heating & Air Repairs and installation projects. 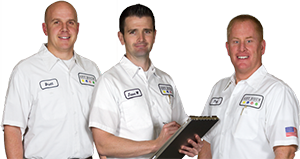 We’ll never rush you into a decision, but will take the time to help you understand your home's problem. There’s no such thing as too many questions. 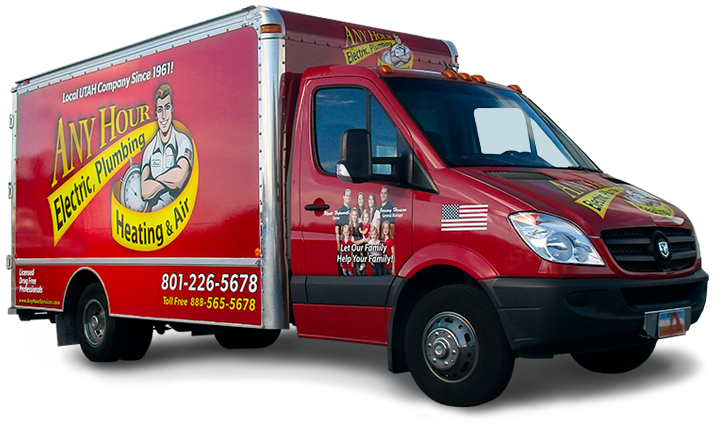 We know you have lots of choices as far as service companies in Layton go. We want to help and hope you will give us an opportunity to prove the things listed above are not just a list on a website but the way we strive to do business. 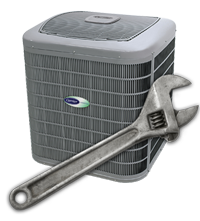 If you still have questions or would like to schedule a service at your home, give us a call and let us know how we can help.